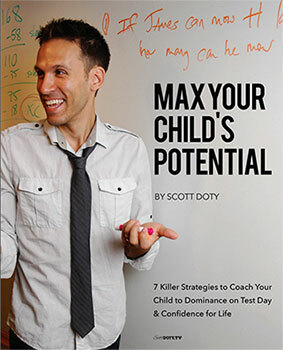 Author and speaker Julie Lythcott-Haims believes that by loading kids with high expectations and micromanaging their lives at every turn, parents aren’t helping their children. 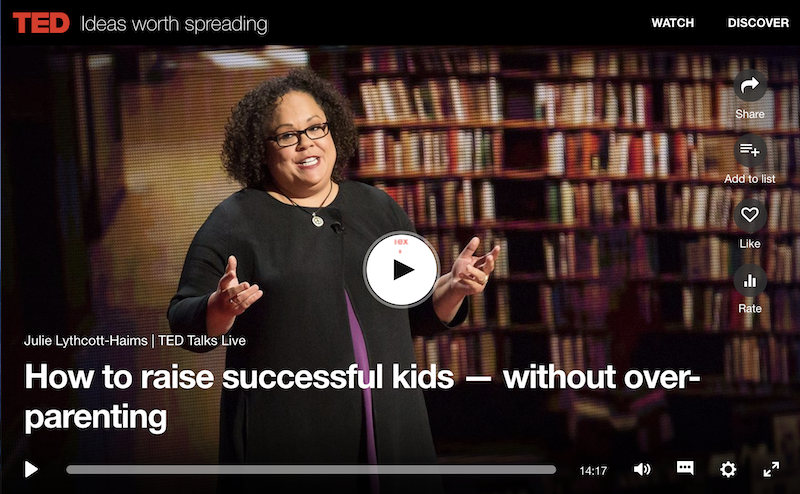 In this TED Talks video, the former Dean of Freshmen at Stanford makes the case for parents to stop defining their children’s success via grades and test scores. Instead, she says, they should focus on providing the oldest idea of all: unconditional love. At BrainStorm, we know that academics goes far beyond test scores. Our holistic approach to learning is what sets us apart. To see for yourself, check out BrainStorm’s BLAST small group tutoring program. Call 201-84-STORM to learn more now!